We call it Top + Base, you’ll call it the answer. 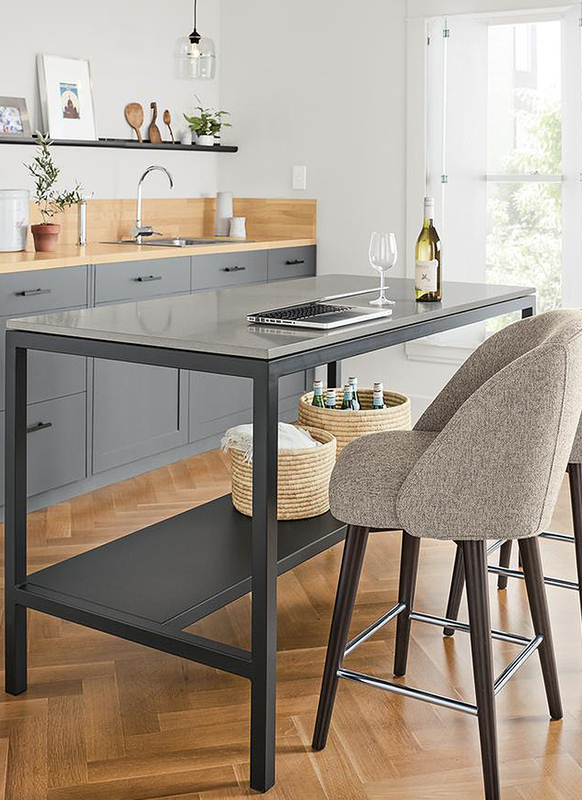 Our Top + Base program features the best and largest selection of top materials and base designs. What does that mean for you? 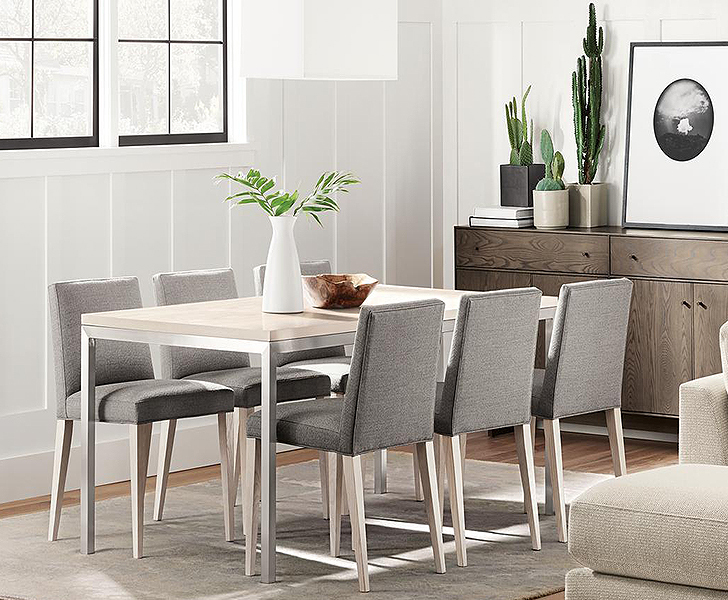 Creating the perfect dining, end or coffee table for your space is quick and easy. Not sure where to start? 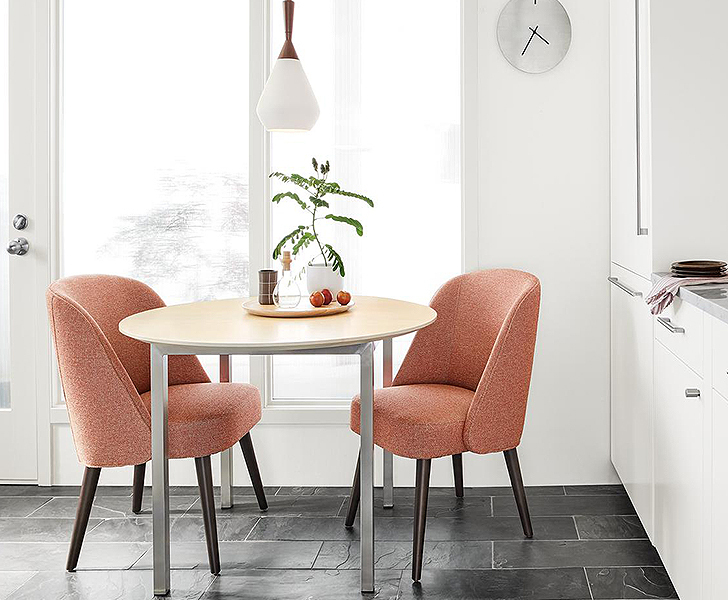 Think about the function of your table. 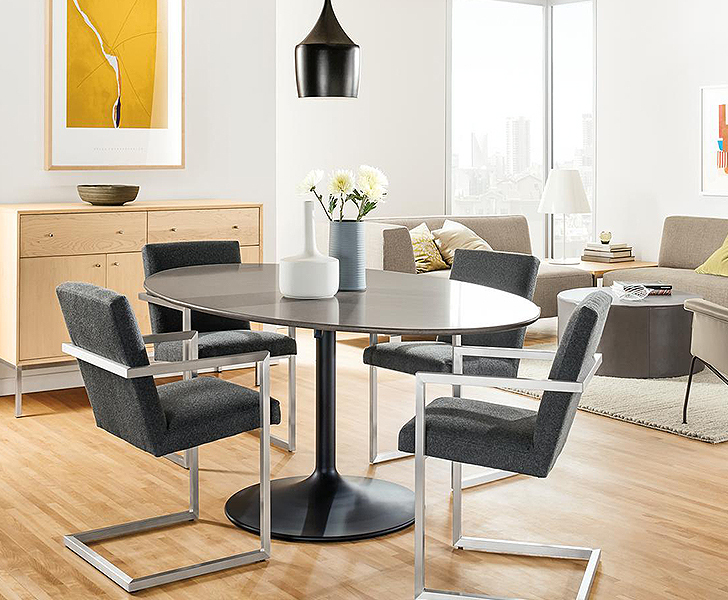 Do you need a dining table to fit four people or eight? 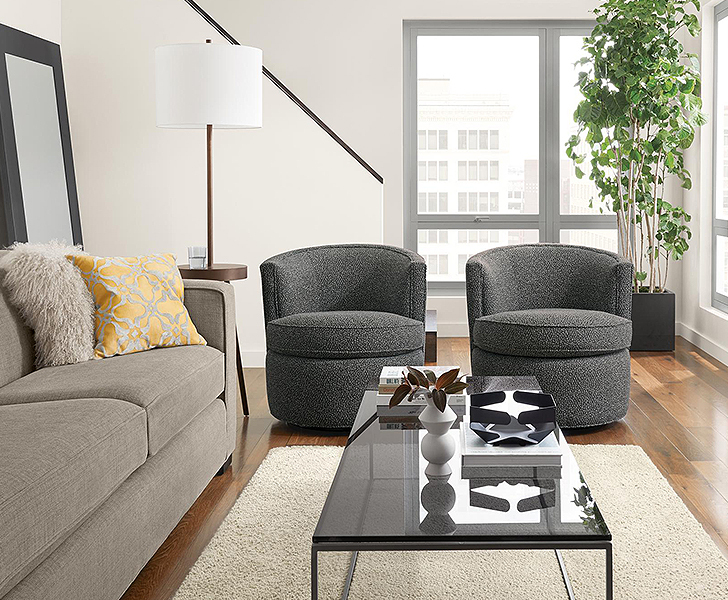 Do you want a round, square or rectangle coffee table? 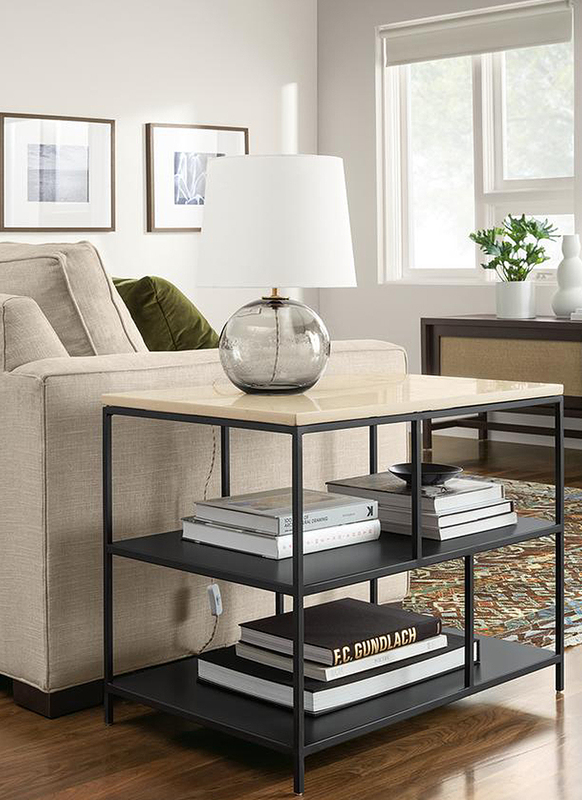 Would an end table with storage improve your living space? 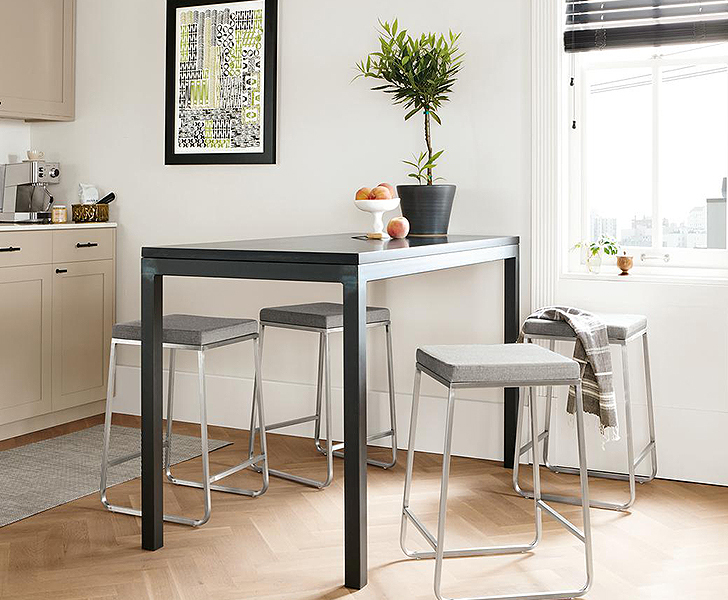 Maybe you’re short on kitchen prep space and a counter table is the answer. 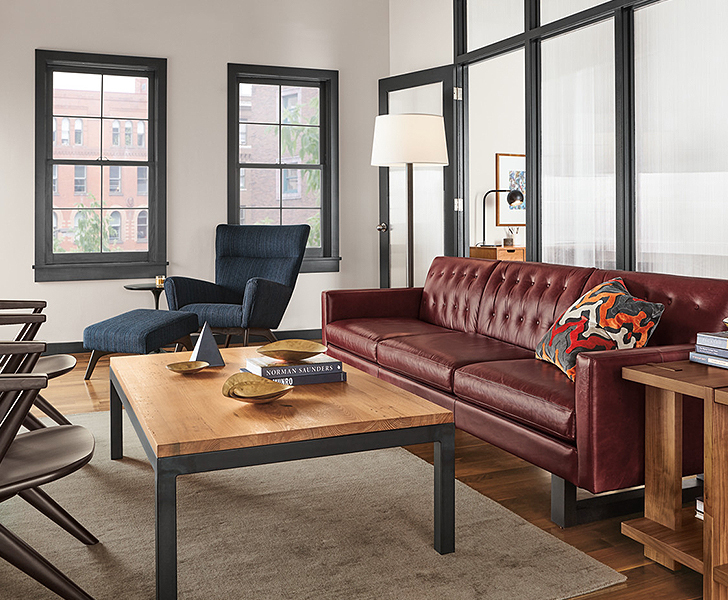 We’ve got base styles to fit any need, space and aesthetic. Combine your base with a top material that best suits your lifestyle. Learn about the characteristics and performance of our tabletop materials here to find your ideal solution. 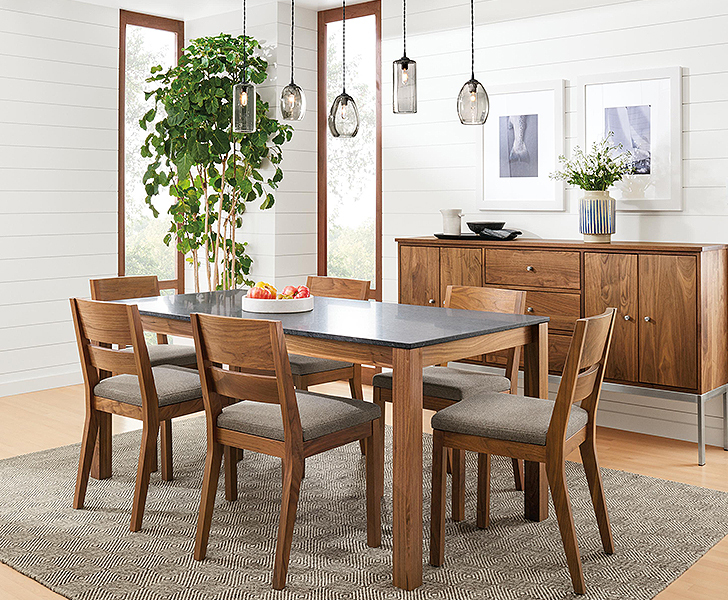 From family-friendly to formal dining, we’ve got your needs covered. Ready to get started? 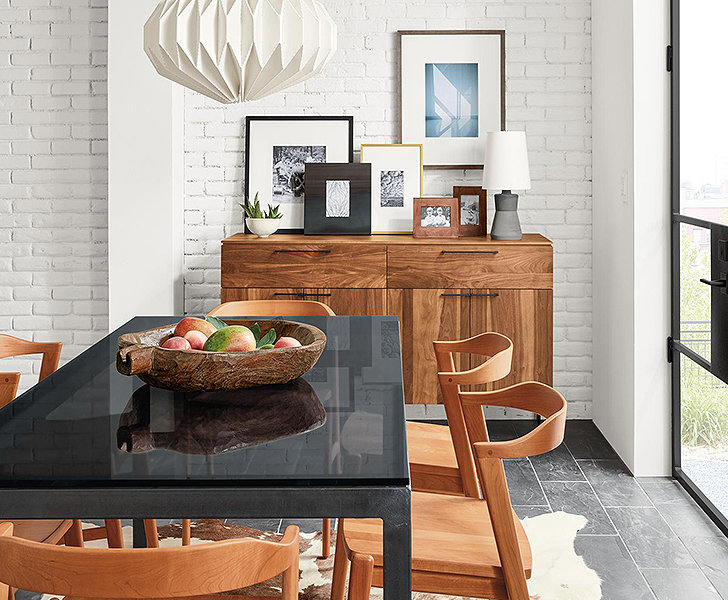 We’ve rounded up a few of our favorite top + base tables to inspire your design! 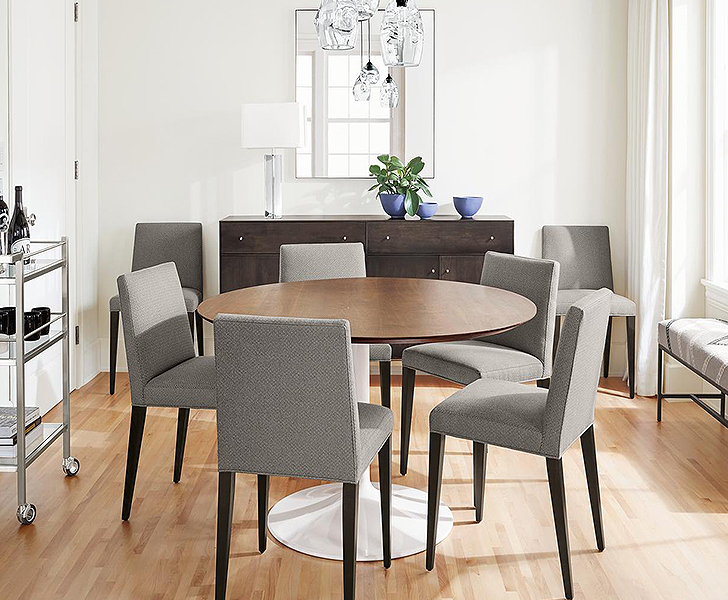 Get started designing your top + base table today!